At Land of Sleep, we want your bed to be incredibly comfortable. But rousing yourself from comfort is sometimes necessary, and if you're a heavy sleeper, it can be difficult. 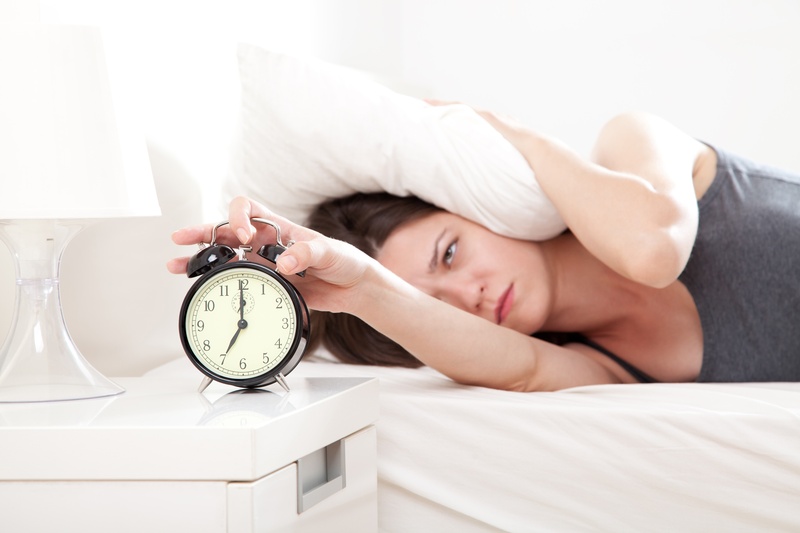 Is waking up a nightmare for you? 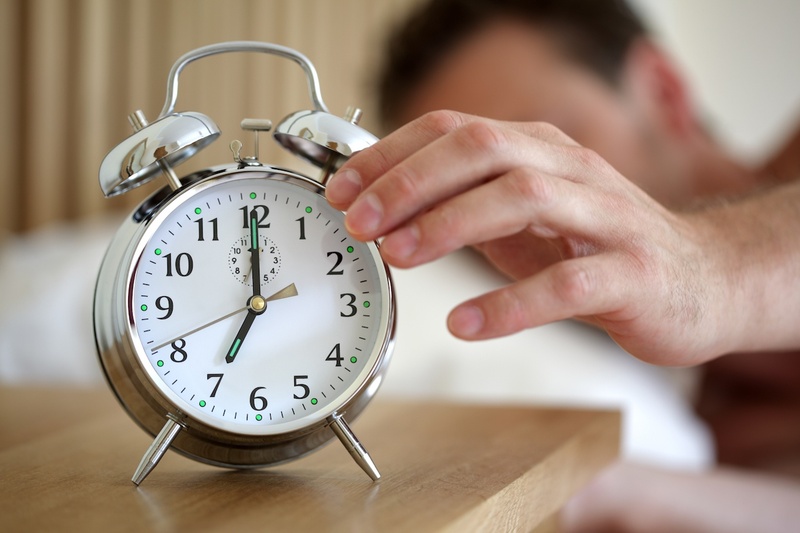 Do you hit the snooze button so many times you barely get to work on time? 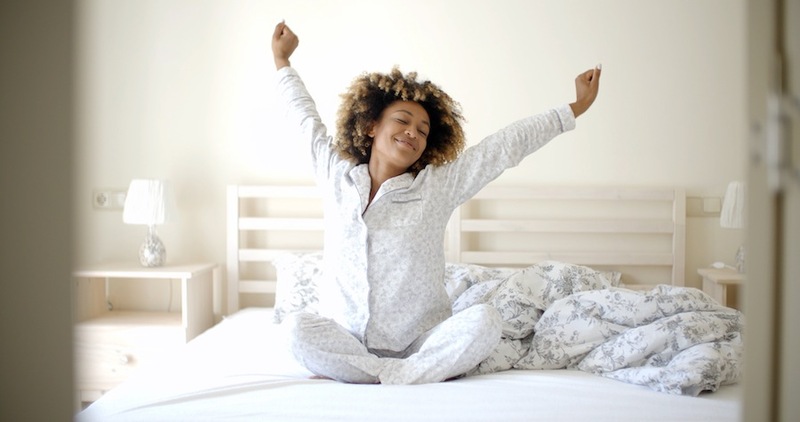 Maybe you just think you aren't a morning person, but if waking up doesn't come easily to you, then maybe it's just because you aren't getting a full, restorative and restful night's sleep.